Over the past decades, the ageing of our society has become a widespread phenomenon. A continuing increase of the elderly population is particularly present in more developed regions of world. However, demographic changes are soon expected in less developed regions as a consequence of socio-economic development. 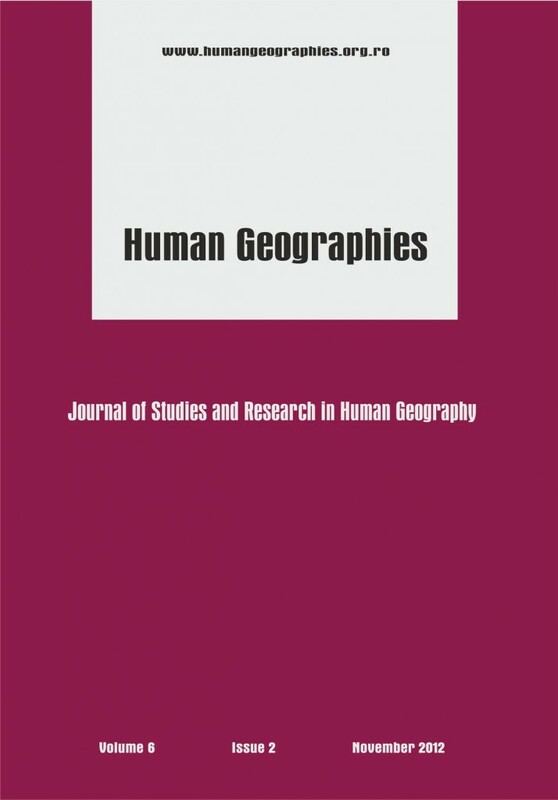 The paper reports on the development of characteristics of the burden carried by the productive population as the consequence of the demographic ageing of population in the conditions of Slovak and Czech regions. Population was divided into to the age groups and burden on the productive population was analysed using burden coefficients, age index and coefficients describing the dynamics of burden changes, specifically the inflow, outflow and substitution coefficient. The significance of this analysis is based on the fact that ageing influences – to the great extent – the spatial structure of human activities. Dufek, J 2001, ‘Prognóza zatížení produktivní populace v České republice (The Prognosis of Burden on the Productive Population in Czechia)’, in Mendel & Brun (eds) Acta univ. agric. Et silvic, vol. 49, nr. 2, p. 19-25. Gavrilov, L & Heuveline, P 2003, ‘Aging of population’ in P Demeny & G McNicoll (eds) The encyclopedia of population, Macmillan Reference USA, New York, pp 32-37. Jílek & et al 2001, Základy sociálně ekonomické statistiky (Bases of social-economic statistics), VŠE, Prague. Kinsella, K & Gist, YJ 1995, Older Workers, Retirement and Pension. A Comparative International Chartbook, United States Bureau of the Census, Washington, DC, (IPC/95-2RP). Mašková, M 1993, ‘Demographic aspects of population ageing in the Czech Republic (in Czech)’, Demografie, vol. 35 nr.4, pp. 236-246. Melačková, R et al. 2009, ‘Aktuální populační prognózy České republiky – srovnání vstupních předpokladů (Actual population forecasts of the Czech Republic – Comparison of basic assumptions)’, Demografie, vol. 51, p.77-86. Mládek, J & Káčerová, M 2008, ‘Analysis of population ageing in Slovakia: Time and regional Dimension’, Geografický časopis, vol. 60 nr. 2, p.179-197. Mucha, J & Krzyžowski, L 2010, ‘Aging in Poland at the Dawn of the 21st Century’, Polish social review, nr. 2, p. 247-260. Statistical Office of the Slovak Republic, Regional database (open online database), http://www.statistics.sk.20.12.2011. Šídlo, L & Tesárková, K 2009, ‘Aktuální populační prognózy České republiky – provnaní výsledků (Actual population forecasts of the Czech Republic, results collation)’, Demografie, nr. 51, p. 87-100. Tauber, C 1992, ‘Sixty-five plus in America’, Current population reports – special studies, Department of Commerce, Economics and Statistics Administration, Bureau of the Census, Washington, DC, U.S., p. 23-178. Tesárková, K & Šídlo, L 2009, ‘Vybrané možnosti hodnocení populačních prognóz (Several methods of accuracy evaluation of population)’, Demografie, nr. 51, p. 101-114. Vošta, L & Minařík, B 2007, ‘Demographic ageing and the development of burden carried by the productive population in NUTS II – SOUTH-EAST’, Acta oeconomica et informatica, Slovaca Universitas Agriculture Nitriae, Nitra, nr. 1, p. 1-5. Vukovich, G 1991, Population aging in Hungary: Selected Aspects, Central Statistical Office, Budapest, Hungary, p. 64. ISBN 92-9103-014-7. This post has already been read 1873 times!